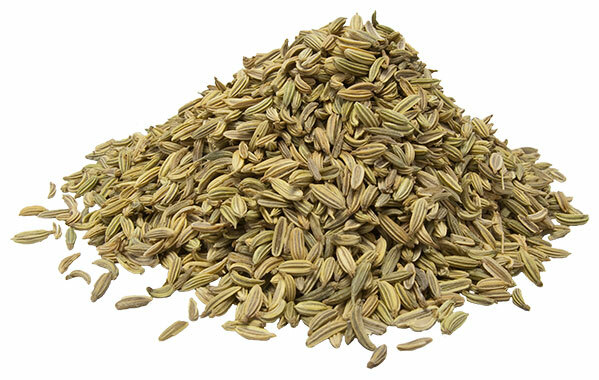 Offered to the customers is excellent Fennel Seeds as per clients’ needs. Fennel is the dried aromatic ripe fruit of herbaceous plant and grows well in mild climates. Fennel was used as a condiment and culinary spice. Fennel is used to have the sweet flavor that also harmonizes with the earthy aroma of bread and gives pickles or vinegar a special flavor.